The SAC Aerospace Museum Education Department offers field trips for the current Traveling STEM Exhibit. Groups will spend time in the Traveling STEM Exhibit, and also enjoy hands-on STEM activities led by an educator. 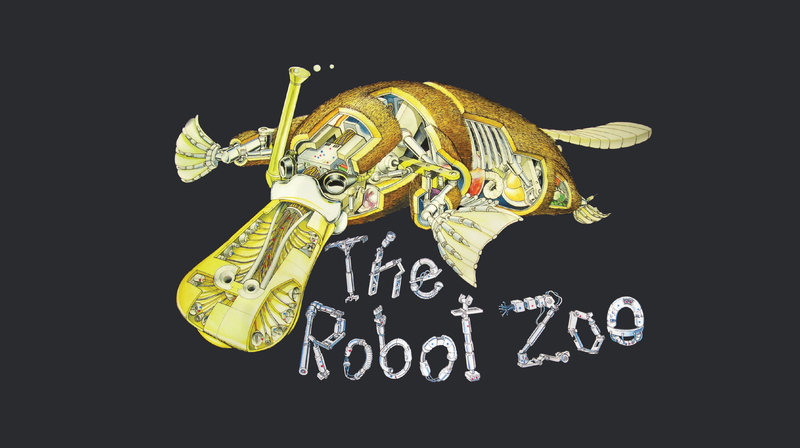 Explores the biomechanics of complex animal robots to discover how real animals work through the use of everyday objects and includes interactive displays. This field trip is available from January 19, 2019 until May 10, 2019.